We have started to use YouTube videos more and more as quick and informal client communication tools. This works great to walkthrough jobsite questions or in this case a low tech review of a planting plan concept for a client on business travel in Hong Kong. Enjoy! 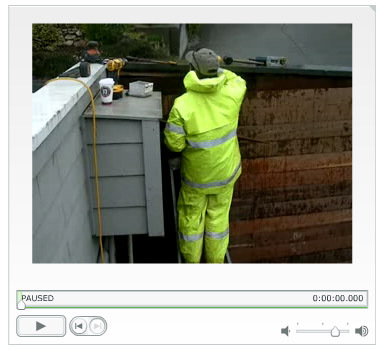 Here is another of our new portfolio video slide shows, showing the many different types of garden carpentry we install. From arbors and fences to vegetable boxes, we focus on quality crafted and finished woodwork that isn’t the cheapest, but it built to last. For more videos and images of our work visit our Portfolio page. Don’t forget that these can be viewed in higher quality 480p mode and in full screen. Continuing with our new portfolio video slide shows, here is an overview of our Stonework. For more videos and images of our work visit our Portfolio page. Don’t forget that these can be viewed in higher quality 480p mode and in full screen. We offer a wide range of landscape construction services. 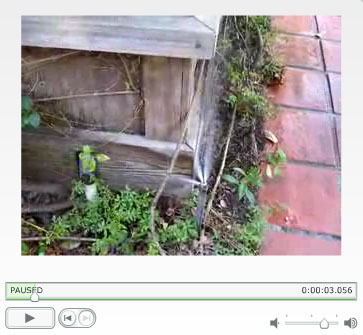 Here is a video slideshow showing various projects in construction. Concerned about possible water rationing in the near future, a client in Ross that we have done work for over the years wanted to upgrade the old portions of her irrigation system to be more water efficient. Here is a video that shows a good example of an older system that was in need of replacement. Here is a video for a dual sided gas fireplace we are working on completing in San Rafael. The fireplace was installed with a gas burner topped with special fireplace glass, which gives it the appearance of fire on ice. 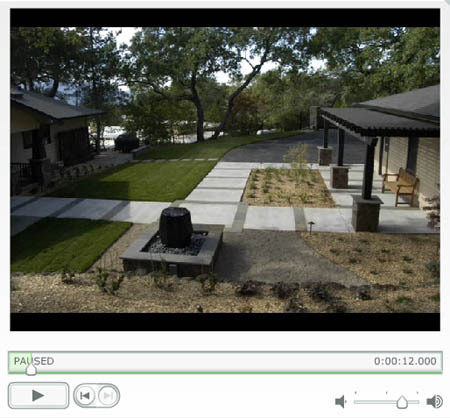 Here is a video from a current project we are working on wrapping up in Mill Valley. Here is a sneak peak of a new featured project video that we are working on showcasing our 2007 CLCA North Coast Chapter Design-Build Award Winner. The final video will have a narrative describing the project; the simple version posted here just has a soundtrack.